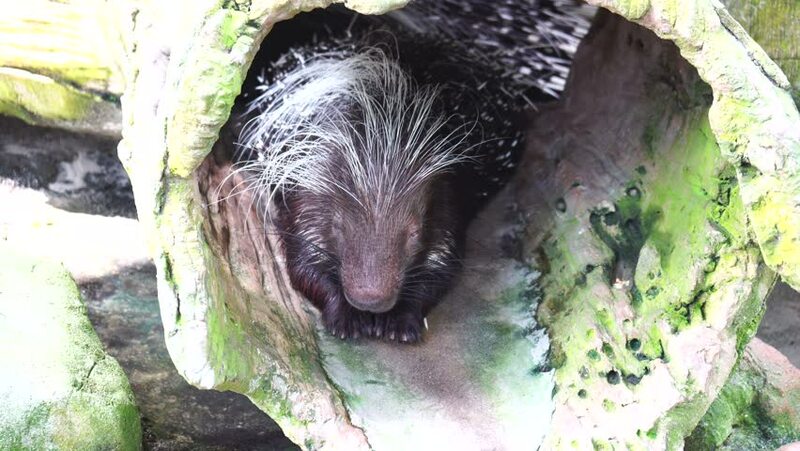 Footage of Quills of The Malayan porcupine or Himalayan porcupine (Hystrix brachyura). hd00:34A WILD dominant male silverback Mountain Gorilla is seen here protecting his twin babies (only twins in the world) in the Virunga Mountains, Rwanda. This is the Susa Group, studied by Dian Fossey.